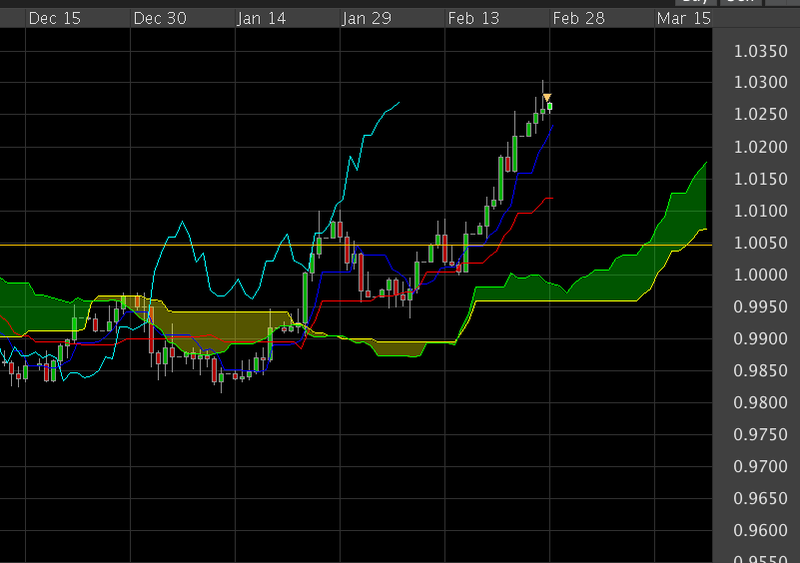 Entered Short on USDCAD. I think this is a good entry. Keep stop loss tight. Another forex signal brought to you by yours truly.